RedPlum has added a ton of new printable coupons. As always print your favorites early because these always have low print limits. Here’s the list with direct links to the coupons. SAVE $1.00 off any TWO (2) Varieties of PhillySwirl™ Frozen Treats. 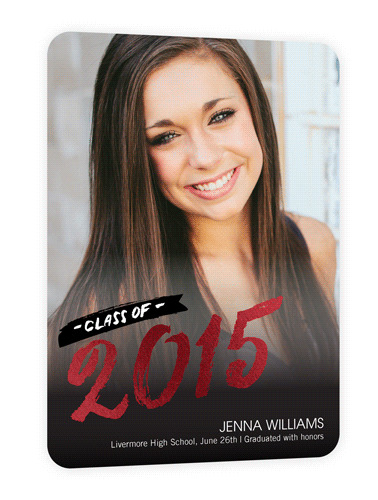 Shutterfly is offering 10 Free Cards with promo code 10FREEGRAD at checkout for new customers! The offer is good for 10 free 6×8, 5×7, 5×5, 4×8 flat, 5×7 folded, 5×7 trifold or 3/4 folded, square trim, signature cardstock cards. If you're a new customer you'll also get 50 FREE 4×6 prints when you sign up. If you're not a new customer you can cash in on 30% off of orders up to $49.99, 40% of of orders $50 – $99.99 and 50% off of your $100+ orders with the coupon code: CELEBRATE at checkout. Right now let your imagination run wild as you build your own Perfect Polish Trio for only $19.99! Julep Members can build a trio to match your favorite outfit, to give your favorite grad, or pick from one of the curated sets. Use the code SPRINGY at checkout. 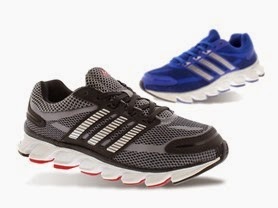 Today ONLY - Adidas Kids Performance Powerblaze Running Shoe is just $24.99 (Retail $60)! Kids are natural runners, and these shoes are built to keep them comfortable when they're doing their thing. Made with a sock-like techfit® upper, they feature Adiprene®+ in the forefoot, "sprintweb" support and a durable Adiwear™ outsole. Here's a really great offer that I snagged and added a soccer shot of my son too! Get a 20X24 Custom Photo Poster – Just $3.99 – Save $14! Use Code: POSTERFUN. New Customers Only. $3.99 S&H. Here's a really HOT deal! 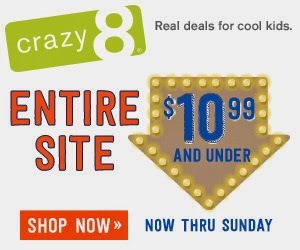 TODAY - Everything is $10.99 &amp; Under at Crazy 8! For example I love the Stripe Maxi Dress for $10.99 (Retail $24.88). Walmart Rollbacks - Metal Swing Set $99 & More! Walmart has announced several new Rollbacks! You'll find deals on Mattress, Clothing, Patio Furniture, Outdoor Play and More! 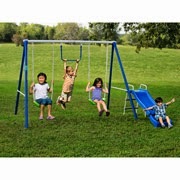 For example this Flexible Flyer Fun-Time-Fun Metal Swing Set for $99 (Retail $129). This is similar to what my mom had for my kids at her home when they were little! Lots of playtime! Today only get this Coleman Montana 8-Person Tent for ONLY $97.99 Shipped (Retail $219.99)! 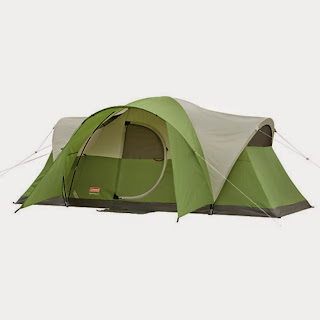 This feature-packed tent is great for families, scout troops, and extended camping trips. Measuring 16'x7' with a center height of 6'2", the Montana sleeps 8 people comfortably, and the innovative hinged door makes it easy to go in and out. The tent also offers an electrical port to bring power inside, a vented cool-air port, customizable airflow with Coleman's VariFlow adjustable ventilation, and more. 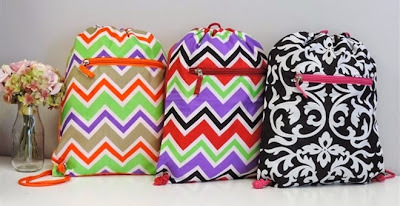 Check out these cute bags! Right now you can get one of these Large Sling Bags for ONLY $5.99 (Retail $17.99)! If you haven't done so, head over and grab a 1 Year Subscription of All You Magazine for ONLY $5! Not only will you receive coupons, this magazine is filled with ideas on how to save money, inspiring ideas and more!